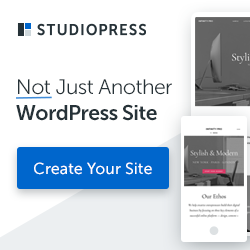 Metro is a beautiful, minimal and responsive WordPress theme suitable for portfolio and blog sites. 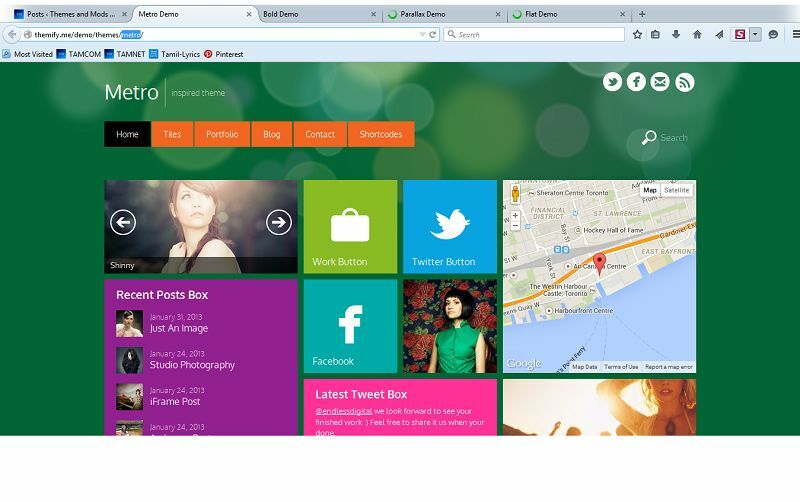 This theme has a colorful layout inspired by Windows 8. The Tile custom post type enables you to create metro design by showing various tiles such as buttons, gallery sliders, images, maps, and text. Infinite scroll and animated flip-over content makes your portfolio looks cooler. 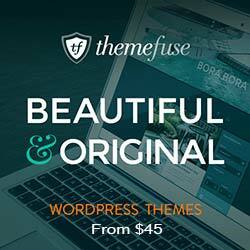 This theme comes with 9 different colors based on Windows 8, different post formats such as: images, videos, quotes, galleries, links, etc, portfolio with either a single featured image or an image slider and much more awesome features.